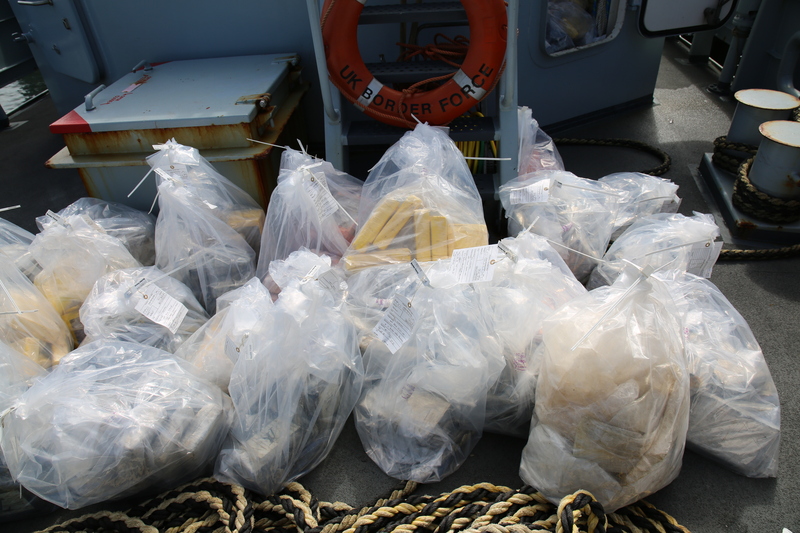 The 1.4 tonnes of cocaine worth £112 million was hidden in the SY Nomad which was intercepted by the authorities off the Cornish coast in August last year. UK nationals Nigel Clark, 64, and Dean Waters, 59, and Dutchman Raymond Dijkstra, 27, were convicted by a jury of conspiring to import cocaine and conspiring to conceal cocaine within a ship at Bristol Crown Court following a five-week trial. Co-accused – Estonian Richard Must, 49, and Latvian Voldermars Gailis, 21 – pleaded guilty to all charges at an earlier hearing. 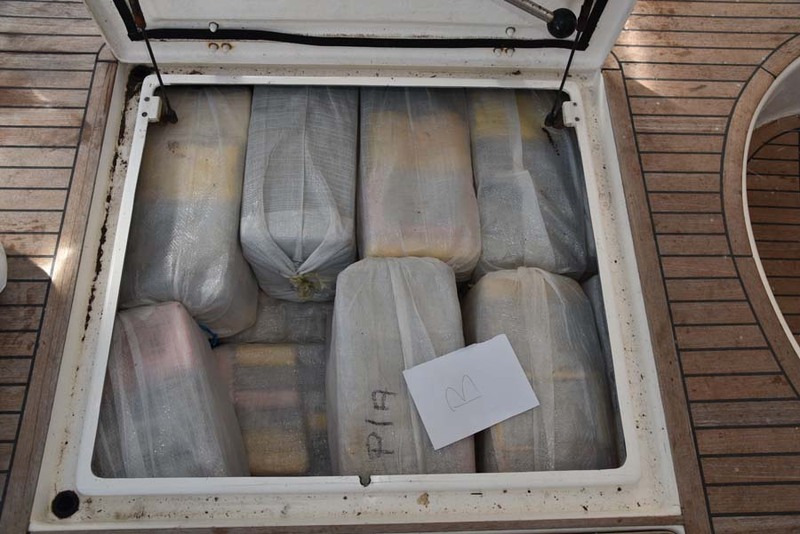 The vessel was escorted into Newlyn Harbour in Cornwall and the three men on board – skipper Must and crew Gailis and Dijkstra – were arrested on suspicion of drug trafficking offences. The drugs were hidden inside the yacht (National Crime Agency/PA). Ty Surgeon, who led the investigation for the National Crime Agency, said: “This is another fantastic example of law enforcement and partner agencies working together, sharing intelligence and conducting operational activity to stop the importation of a huge amount of cocaine into the UK. “This was a highly profitable commodity with an estimated street value of £112 million. Clark, of no fixed address; Waters, of Estepona, Spain; Must, of Estonia; Gailis, of Latvia; and Dijkstra, of Holland, will be sentenced on March 26 at Bristol Crown Court.